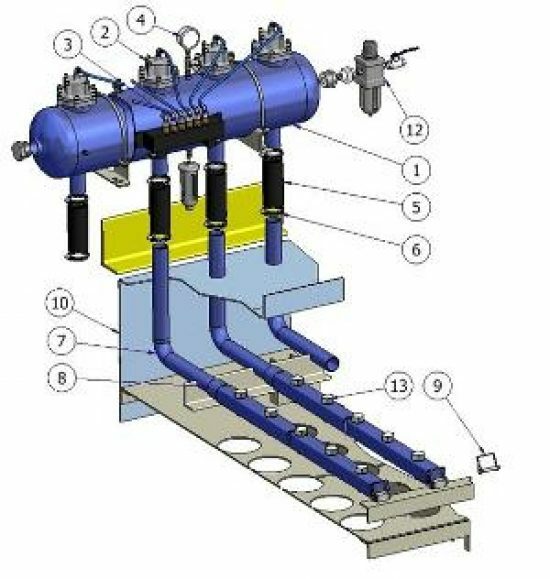 At TAPC we offer multiple upgrade options for all types of fabric filter, from filtration media upgrades to pulse cleaning improvements. Some of these upgrades are listed below. If you’re looking for improved performance from your filter, we can help. 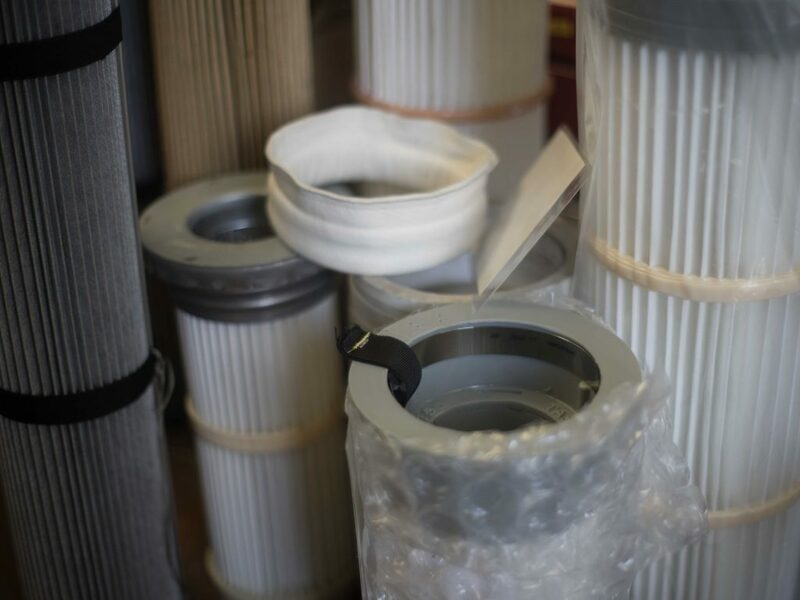 TAPC offers a range of pleated filters designed to help you meet your fine filtration needs. From the original pleated technology used to create PulsePleat to the high temperature ThermoPleat, used for applications that require protection against intense heat, pleated filters have increased filtration areas and helped to lower energy costs. 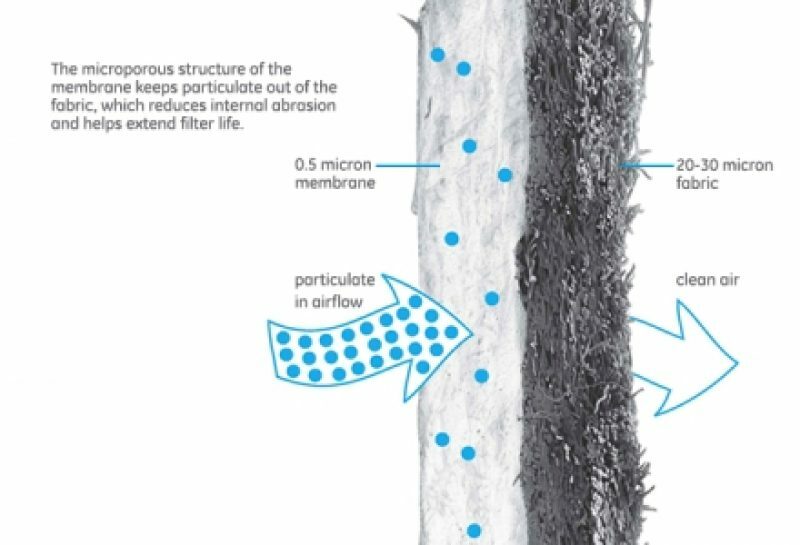 Preveil™ membrane is an expanded microporous PTFE membrane (ePTFE) that is bonded to the surface of conventional filter media, including felts and woven fabrics. Made from virgin PTFE resin, Preveil membrane is manufactured in GE’s own climate-controlled cleanroom environment, which allows a membrane with exceptional lamination strength and controlled specifications. Preveil membrane filter media is tested and inspected to assure the filter bags are the highest quality.